Stand-up comedy is one of those things that I’ve always loved, maybe ever since I was born but never realised I did until it was presented to me in that form. You know what I am talking about. There are always things in life that you love consuming, doing, or just observing, and then one fine day someone walks up to you and says, “Hey! That’s called graphic design” or “Hey! That’s called a user interface” or “hey! That’s stand-up comedy.” I have had such a revelation to all the three examples I quoted. Which meant that my happiness knew no bounds when I realised Zakir Khan had agreed to an interview with Chaaipani. For a country where, at a point in time, the likes of Russel Peters, and George Carlin formed one end of the comedy spectrum, and Raju Srivastava and Sunil Pal, the other, indigenous, relevant and edgy comedy came at a cost. The cost of living in cities like Delhi and Mumbai where the live comedy scene was well set. For people like me, dwelling from tier two cities, the YouTube boom of Indian stand-up comedians meant we finally got the content that we had no idea existed. 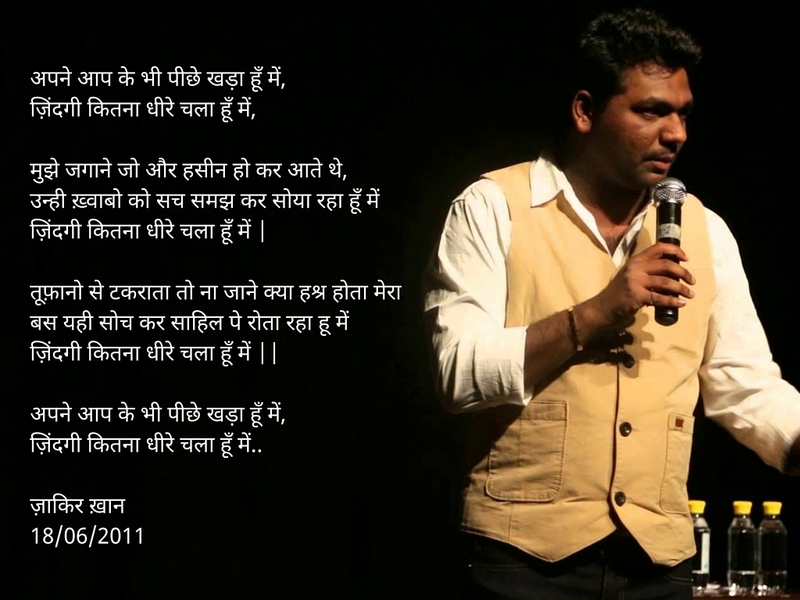 And one of the pioneers of this content creation wave was Zakir Khan. Popular by his recent video of AIB Diwas and the phrase, “sakht launda pighal gaya”. Zakir is to comedy what a cup of tea is to me. I wouldn’t die without one, I don’t have to like it every time I have it, but I still look forward to it every time it is presented to me. I never say no to a cup of tea, and more so to a Zakir Khan video. So I took a deeper dive into his life to understand where the comic inspiration came from. Zakir was born and brought up in Indore, a city in Madhya Pradesh where his grandfather moved to from Rajasthan. Belonging to a family of musicians, his upbringing made sure his taste in music was not only good but serious. “Ye music log mazeh ke liye bhi sunte hai kya?” (people listen to music for fun too?) was his usual reaction when he saw people enjoying music without knowing what went into making it. Our conversation makes way into his school days where he tells me that scoring was never really a problem, but he kept changing schools. From a boys school to a co-ed and to the next thereon. This is when we start talking of a phenomenon called L’esprit de l’Escalier or stairway wit. And I know that term because I have experienced it myself, a lot of times. I am sure you have as well. L’esprit de l’Escalier is the thinking of a clever comeback when it is too late for one. The phrase is used to describe a riposte to an insult, or any witty, clever remark that comes to your mind too late to be useful—when you’re on the “staircase” leaving the scene. Zakir had so many of these that he eventually developed a wit of his own. A point, I feel was the inception of his creative and comic genius. “These incidents taught me how to walk out of a situation without disavowing your obvious shortcomings, and how to wear your individuality as a badge and not as a baggage”, he adds to the narrative. 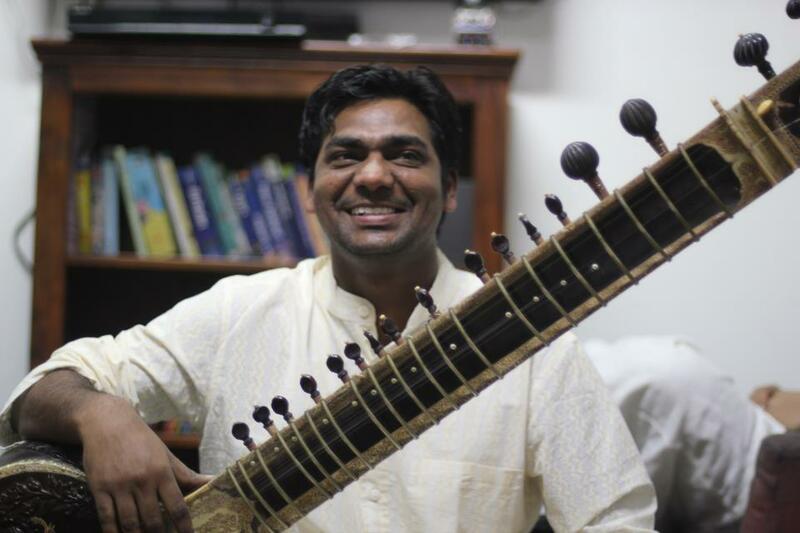 Zakir has a diploma in Sitar and is a college dropout. The answer I get when I ask him what he did academically. Zakir wanted to become a radio producer, a dream that made him move to Delhi to an institute where he learnt the tools of his trade. This is when he recalls the feeling of alienation for the first time in life. “There is nothing worse than feeling you don’t belong in a place”, he tells me as we talk about what Delhi was like. Zakir did a radio programming course at ARSL for a year and then moved out in Feb 2009. 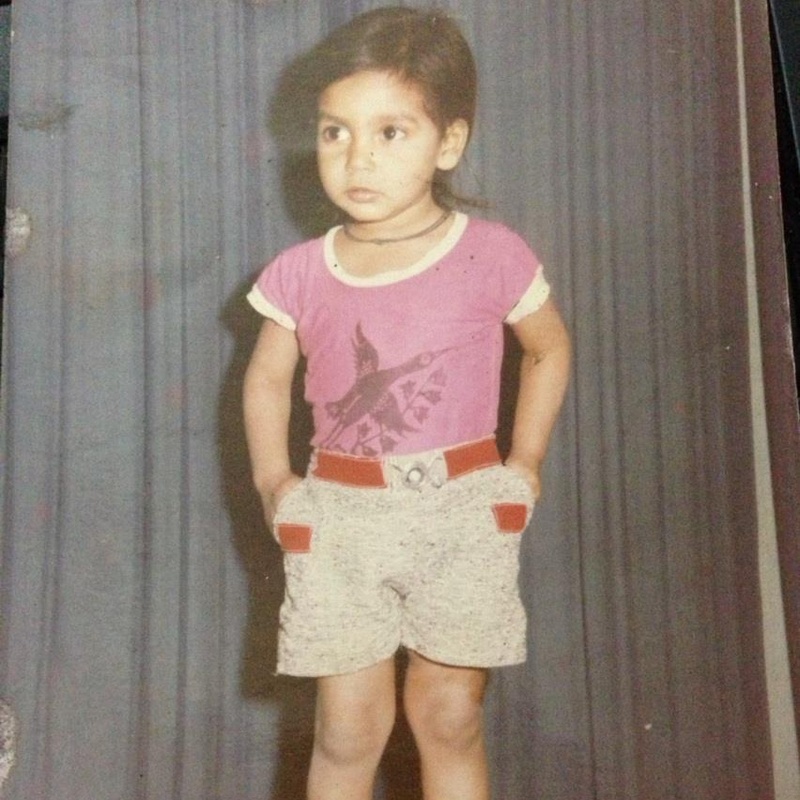 Having survived Delhi for a year, he moved on to Jaipur for an internship. Ditching college, getting into radio and moving out of his comfort zone wasn’t something his family thought was best for him. Resistance was inevitable, but Zakir loved passion and his family far too much to create any conflict there. He kept doing odd jobs here and there, somehow managing a square meal a day. When he left Jaipur, he didn’t money to pay his landlord but to his astonishing surprise, the landlord just wrote it off, generously asking him if he needed money to travel back. If you look at Zakir closely, you’d not find the move back to Delhi and the bankrupt determination as a surprise. He always believed in moving on. In the idea of never settling down to one big thing. The tickling idea of “what’s next” ha kept him afoot all his life. It was always about the next milestone in life, no matter how big the previous one was. He adds as we talk about how he made it through his initial days. But hard work pays off. Soon he picked up a lot of different fields and started trying his hands at them. From theatre to radio, to working at AIR, Zakir did everything he possibly could, became everything he could turn into. This is when the story takes an upturn. In the one year that he did do everything he could, Zakir created so much value that now every company that denied him a job because he was a college dropout came to hire him. The tables had turned. The ball was in his court now. Vishwas, the Krishna to our Parth, suggested him to try for an open mic in Delhi. Later, was called to Mumbai as a writer for On Air with AIB, a news comedy show that attempted at giving India’s it’s own Last Week Tonight. Writing for a TV show was rewarding in all ways that one can think of but most importantly, it set the benchmark for the next big thing in his life. Zakir moved out of Delhi at a time when the comedy scene there was at its optimum. Every show he did would end up in a standing ovation. The fright he had before getting on stage was same in the 100th show as it was in the first. And that served as a catalyst for performing well. The anatomy of a joke is funny in itself because once the punch is out it no longer holds value. Which is why comedians have few repeating audiences if their jokes are the same, which was quite the opposite in Zakir’s case. People kept coming no matter how many times I said the same jokes. I could see that the laughter in their eyes was not only because of the joke but also because of who was saying it. They weren’t just the fan of a comedian, what touched them was the honesty, the rustic and grounded feel, the innocence of someone who has completely accepted his individuality and state of things. But the road to a series of standing ovations was not that simple. There sure were some downs. Quite a few in fact. But there was always this one thing that kept him going. The idea that it’s darkest before the dawn. His optimism is infectious if you talk for too long. It was almost 40 minutes into the conversation when this happened and this is when he opens the golden pot to success. Despite being one of the most loved comedians of India, Zakir believes it has nothing to do with talent. I continue getting a life lesson in humility, hard work, and consistency. But a story on Zakir would be incomplete if it’s not a story about Zakir and his father. A constant source of inspiration, Zakir’s father is someone he mentioned so many times in our conversation that I felt I should rather dedicate a separate section to him. And since you’re probably reading this on Father’s day, it’ll go with the flow. I kept telling Zakir that his comedy was more about his honesty than about his jokes. That his jokes were not the center of his genius but his candid moments were. And his father has been more than a mere instructor in making this happen. All through the days when he grew up, his father made him realise that his self-esteem mattered just as much as that of people everyone idolised as gods. That his ability to do what he wanted to do was only limited by the extent of his imagination and that he was a fighter, the kind that never loses. This father’s day, make sure you remember those sacrifices, those times when they worked a little extra, a little harder, came back to you a little later just so that they could see you a little happier. Not a lot. Just a little. Little enough for you, far more for them, knowing that they put a smile on your face, for one more day today. Here’s wishing you all a happy father’s day and a short poetry by Zakir, to keep your on your feet, to keep working hard.